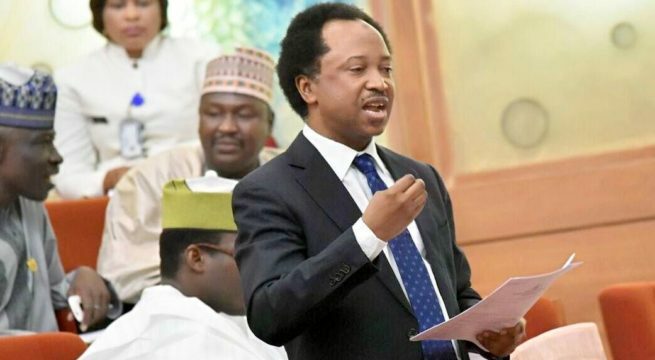 Constituents of Senator Shehu Sani have vowed to start a recall process against him for criticizing President Muhammadu Buhari and the All Progressive Congress Party as well as deviating from the mandate that was given to him. Addressing a press conference in Kaduna Monday, the group under the aegis of Concerned Indigenes of Kaduna Central Senatorial District said since his election into the National Assembly, Senator Sani has not achieved any tangible result except engaging on social media war. Leader of the group, Aliyu Saidu, who also claimed to be Senator Sani’s Deputy Campaign Director in the 2015 election, lambasted the senator for deviating from what the party and his constituency sent him to do at the national assembly. Said said rather than investing his legislative resources and privileges to better the conditions of his constituents, he preferred to be at the forefront of pulling down his party and leaders. 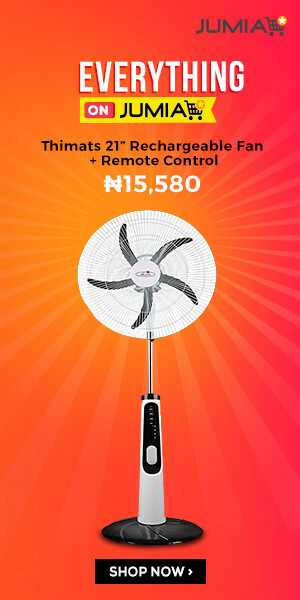 “I will like to begin this address by drawing your attention to the fact that I was at the heart of Senator Shehu Sani’s campaign machinery in the capacity as Deputy Director General of his campaign team. “Instead of investing his legislative resources and privileges towards deepening our legislative culture and uplifting the conditions of his constituents, he becomes the foster boy of President Buhari’s enemies, always amplifying the challenges we are facing while ignoring the many progress the Buhari-led administration is making in order to portray the government as incompetent and clueless. “No individual, no matter how highly positioned is above the party. We therefore call on the party to initiate disciplinary action against the senator because allowing thus madness to go unpunished will only embolden other rebels. “We the people of Kaduna Central are saying enough is enough. Senator Shehu Sani’s three years in the Senate have been nothing but betrayal and a crime against our people. But reacting to the threat, Senator Shehu Sani said he would continue to criticize the anti-peoples policy of the government. Senior Special Adviser on Politics and Ideology to the senator, Alhaji Suleiman Ahmed who addressed a press conference at the Nigeria Union of Journalists’ Secretariat, Kaduna on Monday, accused governor Nasir el-Rufai and his cabals for sponsoring a campaign of calumny against him through jobless youths.